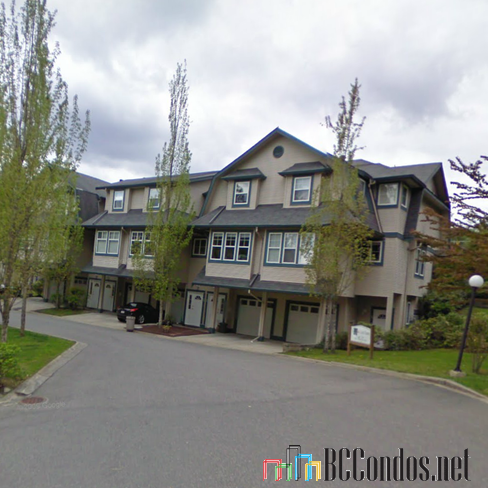 Kanaka Creek Estates - 11165 Gilker Hill Road, Maple Ridge, BC V2W 1C8, LMS2951 - located in Cottonwood area of maple Ridge, near the crossroads Gilker Hill Road and Kanaka Way. Kanaka Creek Estates is just steps to Kanaka Creek Elementary. 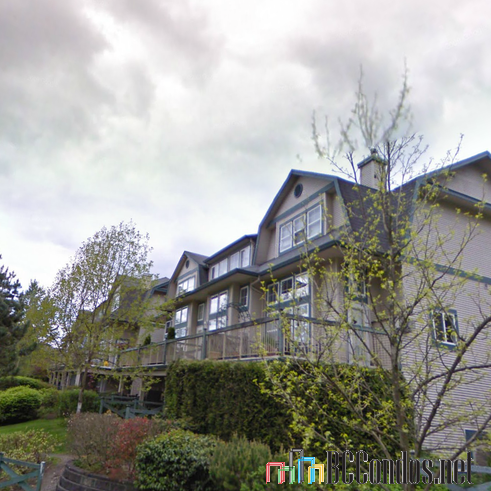 This complex is close to Regional and Municipal Parkland. Kanaka Creek Estates has an easy access to Maple Ridge town centre with its shopping, restaurants and leisure activities. Samuel Robertson Technical Secondary, Boot Camp, Rieboldt Park, Ridge Medows Speed Skating Association, Albion Sports Complex, Albion Pizzeria and Kanaka Creek Coffee are in the neighbourhood. The residents of Apex Living have an easy access to local golf courses as well as comfortable commute to Vancouver via the West Coast Express. Golden Ears Bridge is a short distance from the complex. The bus stop is less than 5-minutes walk away. Kanaka Creek Estates was built in 1998 with a frame-wood construction and vinyl exterior finishing. This three-level building offers a garden, in-suite laundry and a playground. Most homes feature open floor plans, spacious rooms, laminate floors, gas fireplaces, private backyards with patios, vaulted ceilings and two covered parking spaces.